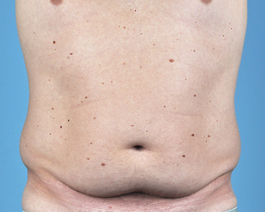 This Chesapeake woman in her early sixties was concerned about excess skin and fat around her midline. 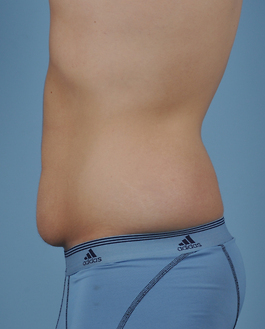 We decided the best result for her would be a combination of liposuction and an abdominoplasty. 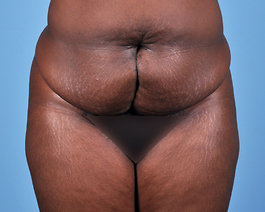 She decided not to have the muscle tightening with her tummy tuck and you can see the scar is nicely hidden beneath her underwear or bathing suit. 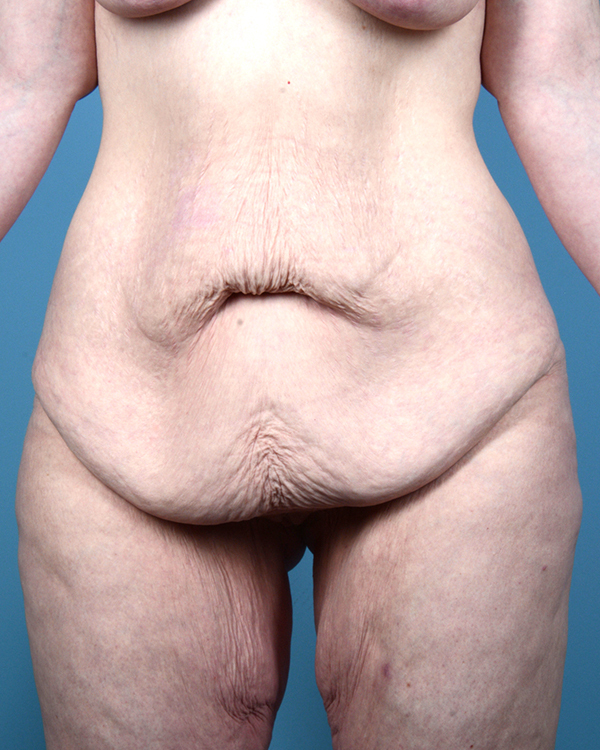 She also had liposuction of her hiprolls and lower flanks. She is very excited about how her clothes fit now.